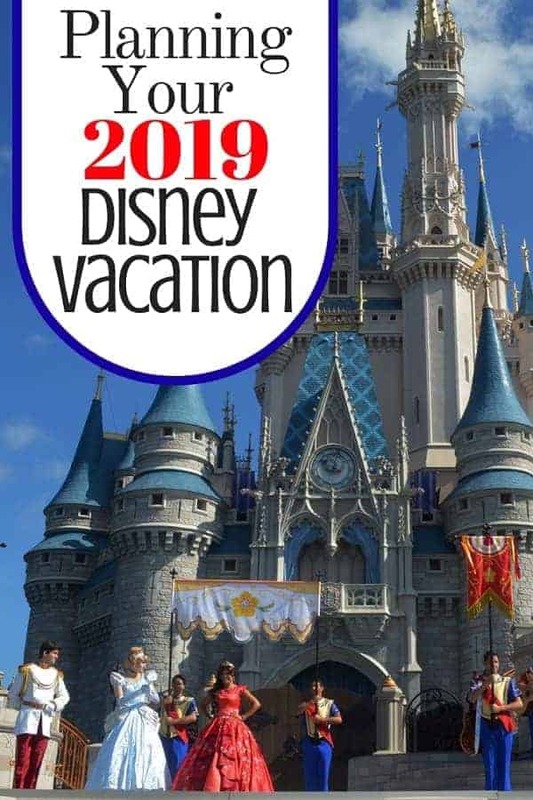 Are you overwhelmed at the thought of planning a trip to Disney World in 2019? You are not alone. There is so much information out there that it is hard to figure out where to turn. That is why we have come up with this fully comprehensive guide to planning a Disney World vacation. When do you want to go to Walt Disney World? How are you going to get to Orlando? Where do you want to stay at Walt Disney World? All of these things will affect how much money you will need to budget for your Disney World trip. 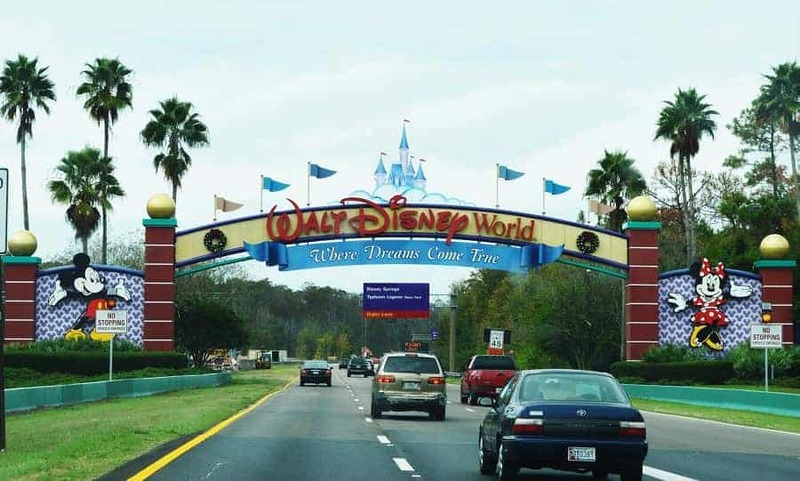 We specialize in traveling to Disney on a budget, so you don’t have to spend $5k-10k on a trip to Disney World. We manage to keep most of our trips to under $2k quite easily. It really depends on what type of Disney experience you want to have. 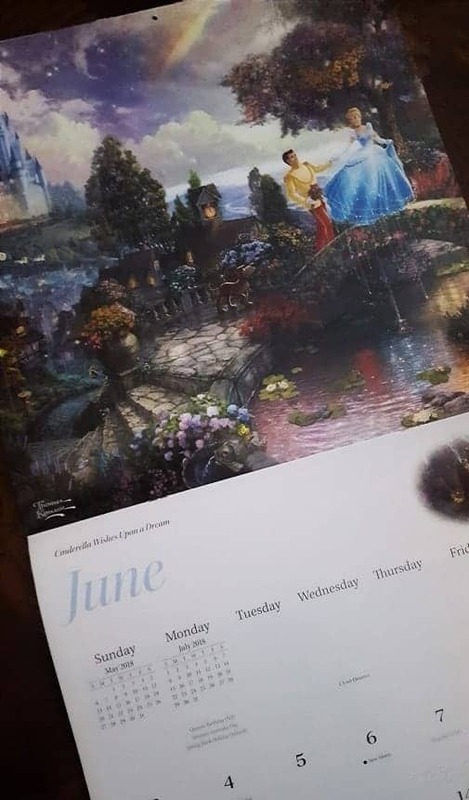 When Do You Want to Vacation in Disney World? Everyone has their favorite times to to vacation in Disney World, whether it is because of the weather, holidays or crowds. What you need to know is that Walt Disney World is wonderful any time you go and you will need to choose a time that works best for your family’s situation. Here is what you should know: Disney World is pretty crowded year-round, but there are certain times that are better to go to Disney because the crowds are less. Disney is aware of this and reflect it in their ticket price structure. Most people planning a Disney World vacation go in the summer when the kids are out of school. Disney knows this and prices those tickets at a premium rate. If you are willing to go during off peak times, you will find that Disney throws out deals for a certain percentage off Disney resort packages. It can save you between 15-30%! How are You Getting to Orlando? Getting to Orlando is going to determine quite a lot about your Disney Vacation. If you fly to Orlando, you can rent a car or if you are staying on Disney property, you can use their Disney bus service. You will ultimately choose whether to drive or fly based on where HOME is to you. One of the benefits of driving is that it gives you access to a car while on your vacation. This is nice because it means that you can leave Disney property whenever you wish. Some people like to visit other parks while in Orlando and having a car makes that possible. How Long do You Want to Vacation at Disney? Usually those who are planning a trip to Disney World choose to go for one week. The reason they choose a week vacation is because they realize that the longer you stay, the better the deal you get. When you purchase a Walt Disney World resort vacation package or just tickets to the Disney Parks, you will notice that the price per ticket gets smaller the more days you add. You will pay a premium if you only go to the parks for one or two days. Each additional day you add, the smaller the per day ticket price will be. If you can swing 5-7 days for a trip to Disney World, you will find it optimal. Disney World is composed of 4 theme parks: Magic Kingdom, Epcot, Hollywood Studios and Animal Kingdom AND two water parks: Typhoon Lagoon and Blizzard Beach. There is also Disney Springs, a shopping district with restaurants; an 18 hole golf course and 2 mini golf courses located on property. When planning a Disney World trip, you will need to decide whether or not you are going to go to all the Disney World theme parks and also do other things like water parks and mini golf. Many Disney World vacation packages include some free passes for mini golf, but water parks are an additional ticket unless you purchase a resort package that allows access to the Disney water parks as well. The Park Hopper allows you to visit more than one park per day. Meaning, you could go to Magic Kingdom in the morning and Epcot in the afternoon or evening. While this is a nice option to have, I usually don’t recommend it because it is more expensive and I don’t think it is worth the cost for the average family going to Disney. I have a few reasons for this, but the most important one is because of Disney’s FastPass system that allows you to pre-book rides & attractions in advance. You are only able to book FastPasses in advance for one park at a time. So even though you are going to both Magic Kingdom and Epcot, you can only reserve your FastPasses for one of the two. Once you use the first three FastPasses, then you can get another FastPass to use at the second park. Sound confusing? It is. Where do you want to stay at Disney World? If you can afford to stay at Walt Disney World Resorts, then you will most likely purchase a Disney Resort Package that gives you resort stay, tickets to the park with the option to add on a Disney Dining Plan. Once you make the decision to stay on Disney property, you will need to decide which of the Disney resorts is best for your family. Disney has three tiers of resorts: Value, Moderate and Deluxe. Within each category, there are also different price variations based on type of room and views. Many resorts only sleep four, while others Disney resorts can sleep five comfortably. There are even suites available for those with larger or extended families. Be sure to study each of Disney resort carefully to make sure the one your choose can meet your needs. For those looking at booking a Walt Disney World Resort trip, you are guaranteed transport to the parks via the Disney Bus Line, BUT will have to purchase meals (unless traveling during FREE Disney dining). 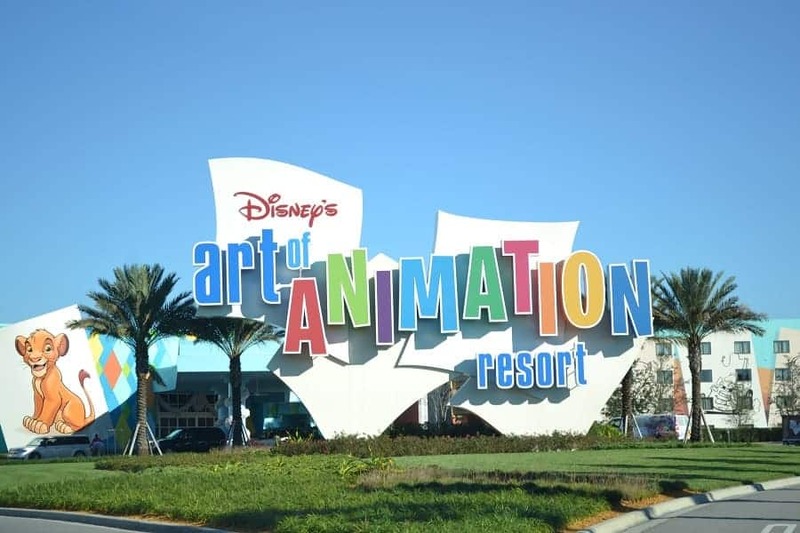 Those planning a Disney World Vacation on a budget, will be glad to know that you can have just as great of a resort experience and still be in close proximity to the parks when staying off Disney property. Many times people choose to stay off property because it is less expensive per night & the accommodations are much larger. Another perk of staying somewhere that has a kitchen is that you can cook some meals in your condo, saving you money. Most resorts located in the proximity of Disney do offer free shuttles to the park, but don’t assume that all do. Ask when making your reservation. Once you have come up with logistics of your trip, you are ready to start looking at the financial cost of a Disney Vacation. 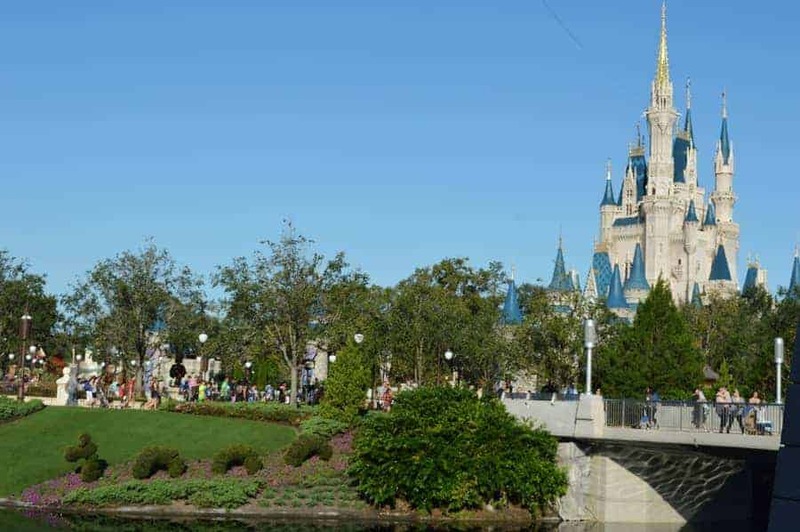 If you have already decided on your Disney World Resort package, you probably know the fixed cost of the transportation to get you to Orlando, price of accommodations and park tickets. But there are some other costs associated with your Disney World trip that you need to plan for that you might fail to consider and they are things that can add up quickly if you aren’t careful. What you now need to plan for are the other costs of a trip to Disney World, like food expenses and souvenirs. Most likely, you will be eating all of your meals while visiting the Disney World parks. This can get very expensive if you don’t know tips for saving money while dining at Disney. If you are only planning to use the quick service options at Disney World, you should plan on spending about $10 per person per meal. These meals consist of main entree and one side (drinks are not included). While tap water is free, beverage like soda and tea will increase the price of a quick service meal. If you are going to do table service dining, it can be between $15-$30 per person per meal depending on the restaurant you choose. Add another $3 for a non-alcoholic beverage and about $8 for a dessert. Snacks at Disney World vary, but on average cost $5-7. You will want to be sure to factor in the costs of snacks because I am sure that you are going to want to indulge while on vacation. Be sure to take a look at our post on our favorite treats at Disney World. Everyone wants to take home at least one souvenir from Disney World. While there are some Disney World souvenirs you can get for free, be sure to budget for the things that your family might want to bring home. Disney World shops have everything from $5 to hundreds of dollars. The best advice I can give you about souvenirs is to give your family a set amount to spend on souvenirs. Wondering what things you might find in the souvenir shops? We have a list of our favorite Disney souvenirs for you to consider. Disney resort guests receive free Disney MagicBands which you will wear during your trip. They act as your room key, your payment method at the resort and at the parks, your FastPass access, and your way to keep track of your Disney photos through the Disney PhotoPass system. If you are staying at a Disney Resort, parking at all the Disney amusement parks is free. But it is NOT FREE to park at the Disney Resorts. Disney has just begun charging a parking fee depending on the resort. Disney has photographers for most Disney character meet & greets as well as popular photo spots. They will take your photo for free (it will attach to your digital My Disney Experience account through your Disney MagicBand) and/or you can hand them your camera/phone to take photos with your device. If you are celebrating something during your trip, be sure to let a Cast Member know. If staying at a Disney resort, let the cast member at check in know. If you are going to the parks, you can get a FREE celebratory pin that shows what you are celebrating. You will WANT to do this for the perks! It rains almost daily in Florida. 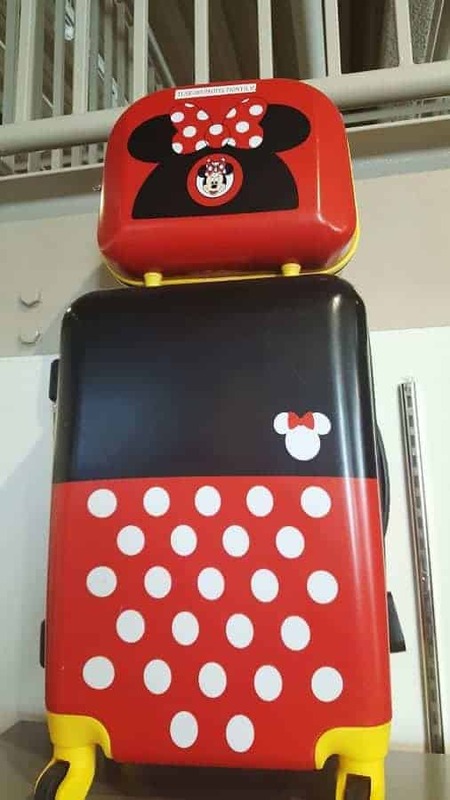 Be prepared by knowing what to pack in your Disney bag. Please know that we don’t get paid for our advice (just our advertisements), so you can get an honest perspective from a real Disney insider! We do receive a small incentive for products & services we endorse. We only endorse things we use ourselves and services we trust. The fee we receives helps us with our expenses of running this site and traveling to Disney to bring you the newest information. You can find Disney Insider Tips on Facebook, Pinterest, Twitter and Instagram. These are all part of Walt Disney World in Florida! You will find 4 theme parks, numerous resorts, 2 water parks and a shopping area! Have you heard specific dates for when mickeys very merry Christmas party starts? I was given my vacation week November 5-11 and was hoping it was the start of the Christmas activities. Yes, typically Christmas decorations get set up as soon as they take down Halloween decorations. You will get to see all the Christmas activities in Magic Kingdom during those dates. If you have a Target Red card, buy Disney gift cards before you go. You save 5% on the price of the card. You can use the gift card on any Disney purchase, including food.